Thank you for the role that you have played in my life. I am very grateful to be doing the work that I am in Malawi. It would not be possible without the tremendous amount of love and support you have showed me over my lifetime. After spending two years working at African Bible Colleges, I am pleased to announce that I will be making a strategic transition this year. I will continue to live on the ABC campus, and foster the relationships I have there. But, I will no longer be teaching, and instead, will be committing myself to full time ministry over this next year. My focus, and my passion, is to help the poorest people in that community: the orphans and widows. I first fell in love with this work when I met Emily (https://vimeo.com/100076291) and from then on decided that I wanted to do everything in my power to help these people. This past year, that “help” included building 30 houses, installing 1 well, running 2 malaria clinics, and handing out micro-­loans. This next year, I will have four workers who are ready to help me in my various ministries: Blessings, Prince, Tushia, and Innocent. They all either grew up in a village or orphanage and they all are graduates of ABC. In order to use these strong men of faith most effectively, I will need to raise money for a second vehicle. They will have 24/7 access to this vehicle and will use it under my guidance for helping the poorest people of this area. In addition to these funds, I will also need to fundraise enough money to cover my personal expenses. The amount of money that I hope to raise is $45,000. This includes $30,000 for the vehicle, fuel, mechanical, airfare, medical, web, legal, accounting and some medical expenses plus an additional $1,500/month for 10 months for my personal expenses. God has given me a calling to help the people of Malawi. He has also given me a wealth of tools to do that over the past two years. The relationships, knowledge, manpower, and need are all there. The only thing left remaining are the resources. P.S. 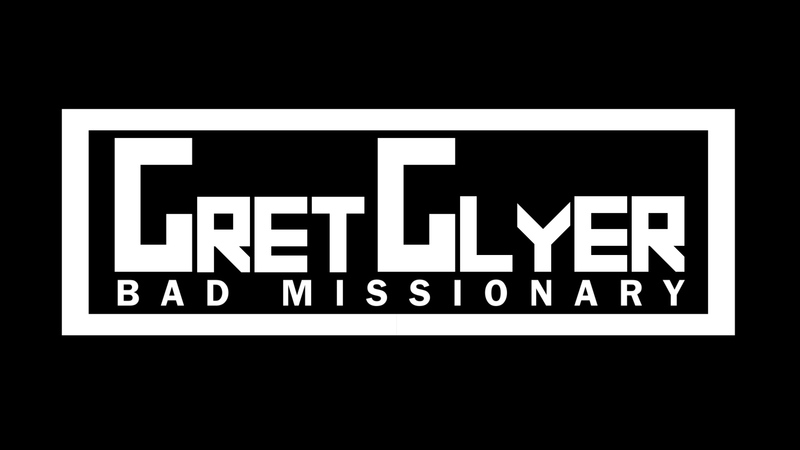 Please reach out to me with any questions you might have via gretglyer@gmail.com. I’m happy to answer any and all of them! This entry was posted in Virginia on July 28, 2015 by Gret Glyer.